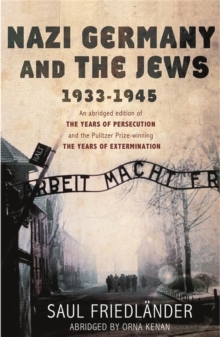 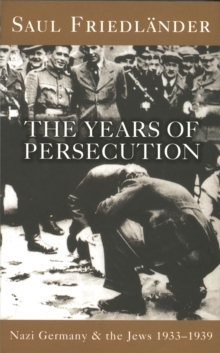 A magisterial history of the Jews in Nazi Germany and the regime's policies towards them in the years prior to World War II and the Holocaust. 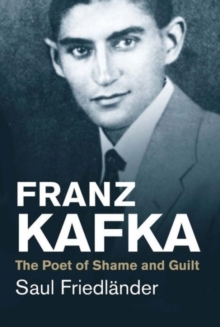 Written by arguably the world's leading scholar on the subject. 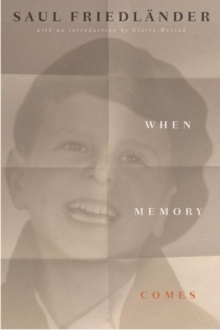 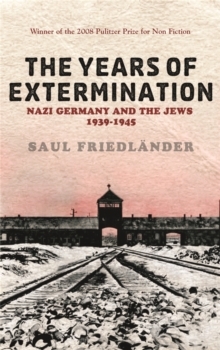 Himself a survivor, Friedlander has been a leading figure in Holocaust studies for decades and this book represents a definitive summing up of his research and that of hundreds of other historians.